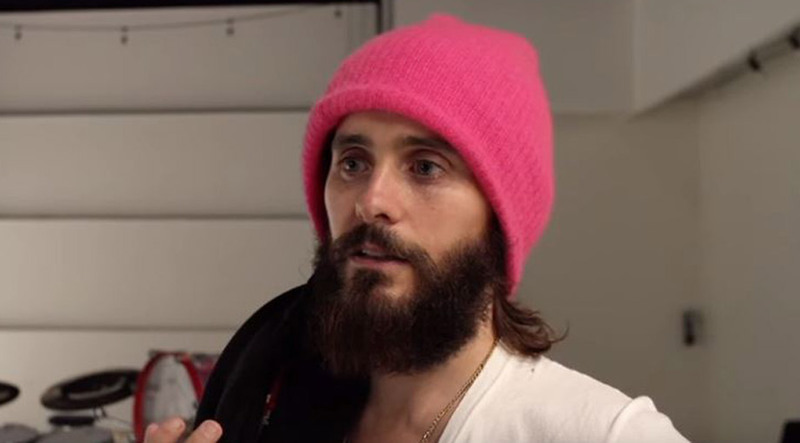 Quote: "She's so beautiful it's hard to look and talk at the same time." 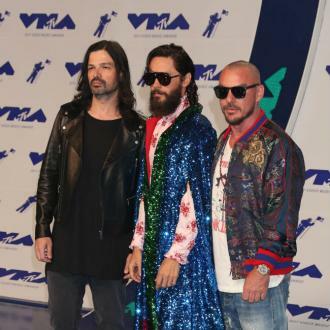 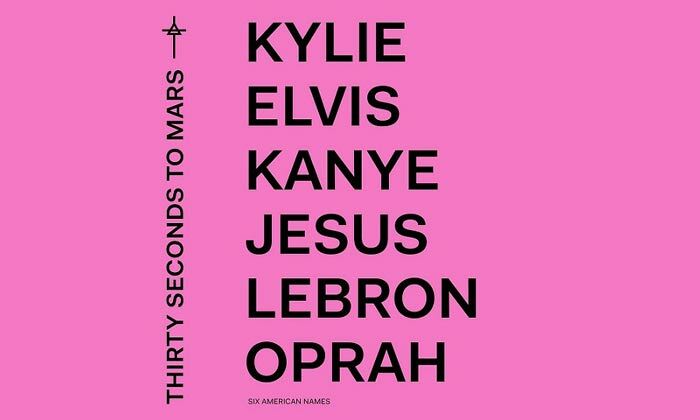 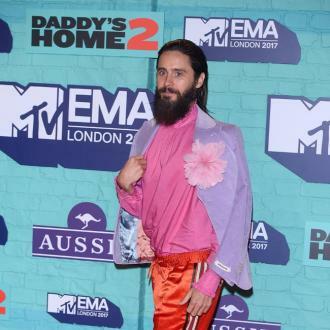 30 Seconds to Mars frontman Jared Leto on MTV European Music Awards host Katy Perry. 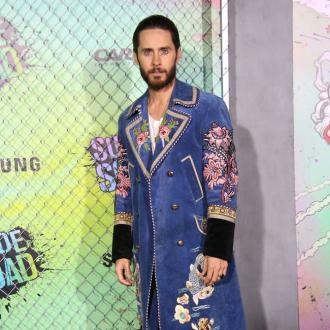 Fact: 30 Seconds to Mars star Jared Leto insists would be lost without his Blackberry - he sends "at least" 400 emails a day and receives an equal number back on the mobile communication device.